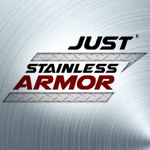 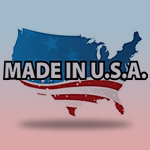 Just Manufacturing is the leader in academic multi-ledge stainless steel sinks and plumbing fixtures. 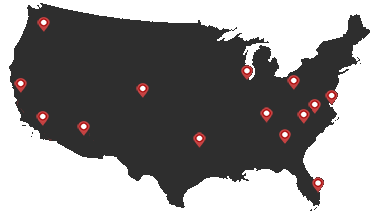 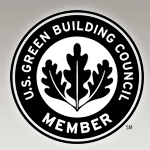 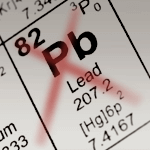 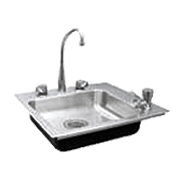 Since 1933 our commercial stainless steel sinks have been specified for classrooms and academic institutions worldwide. 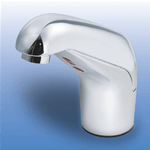 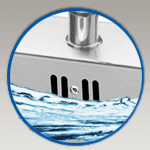 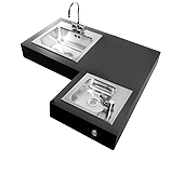 Cabinet top mount stainless steel sink models. 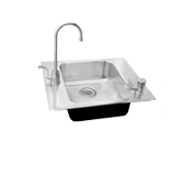 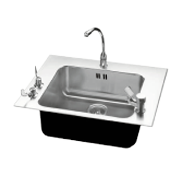 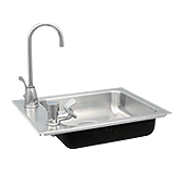 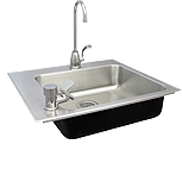 Just Manufacturing has a broad product offering of classroom and laboratory stainless steel sinks with over 150 standard and ADA sink models on-line and in our catalog.